Surprisingly untouched by tourism considering its gorgeous geographical position along the Andaman coast in Southern Thailand, Trang city is known for its scenic beaches, and breathtaking mountain views. Evidence of the city’s historical Chinese influence can be seen in the architecture and vegetation throughout the town, and both Muslim and Chinese influence can be tasted in the multi-ethnic flavors of the restaurants around the town. With plenty of surrounding islands, jungles, wildlife sanctuaries, and other outdoor attractions, Trang is a wonderland for any nature enthusiast or wildlife adventurer. 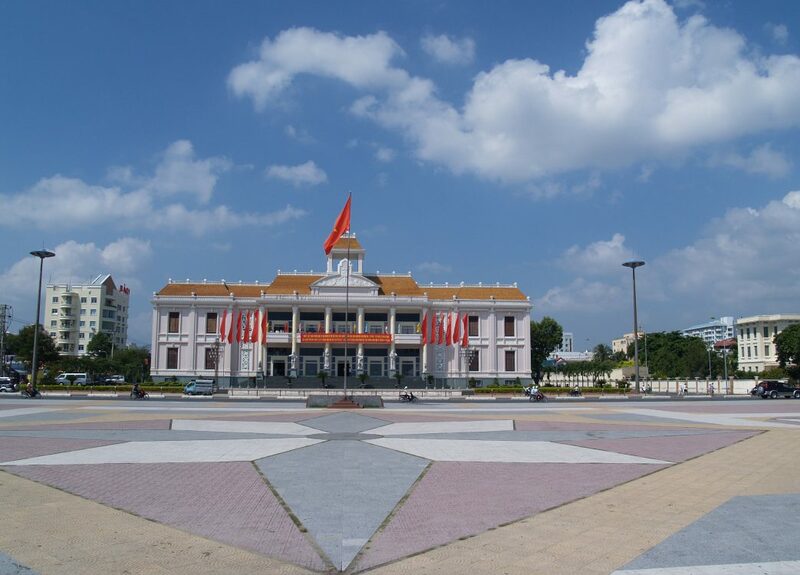 Check out the websites below for more tourism information about Trang. Here is what some of the teachers we have placed in Trang have said about their experience living there!